Continuing on with the recaps of my favourite childhood series, we have one from Stacey. Stacey McGill has only been in Connecticut for a few months - before, she and her parents lived in New York in a building that overlooked Central Park. They left for a few reasons, one being Stacey's diagnosis with diabetes. Stacey's parents are always looking for new discoveries that may help their daughter, so when they hear about a holistic doctor that specialises in experimental treatment, they think it will cure Stacey. Only - Stacey mentions him to the mother of one of the kids she babysits, who just so happens to be a doctor, and she's not impressed - he doesn't have a great track record. So, what's Stacey to do? I'd wager that I had never even heard of diabetes before reading this. It gives a really great insight into what a 12 year old might go through - from struggling with having to watch what she eats and injecting her medication, to worrying about how it will affect her friendships. It's a really sensitive look at how a pre-teen deals with an illness, and it definitely made me more aware of what other people may be going through. This book mentions something that will be instantly recognisable to anyone who pays attention to phone numbers in books or films - a telephone number beginning with KL. In this book, Kristy gives her number as "KL5-2321". The Washington Post did an article last year about these numbers, I'll link it for fellow pop culture nerds to read (I found it really interesting) - A Directory for Klondike 5 - The Most Famous Telephone Exchange in the World. 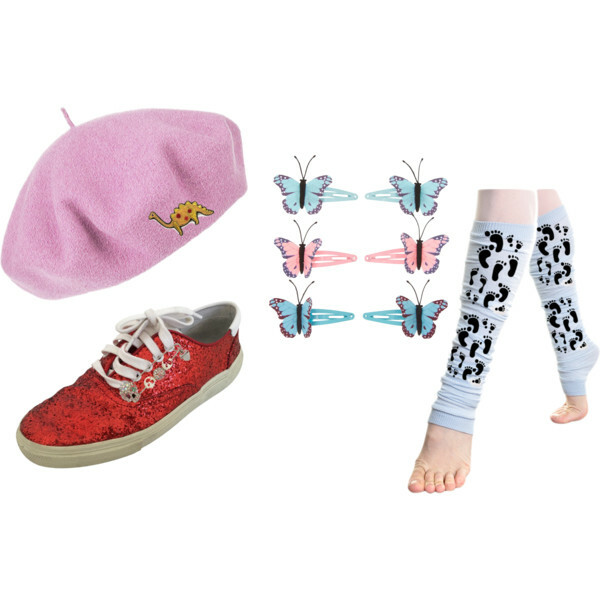 "Dinosaur brooch on a beret, red sneakers covered with beads and glitter, leg warmers covered in footprints, and plastic butterflies in my hair"
"I was surprised to see that Mrs. Newton still looked, well, fat. Not pregnant, exactly, but not the way I'd thought she would look after the baby was born." THANK YOU, Ann M. Martin, for not squeezing poor Mrs. Newton into a pair of skintight jeggings. A roll of Life-Savers hidden in a shoebox under her bed. Life-Savers are pretty much identical to Polo Mints. As an aside, can you still get Polo Fruits?! I loved Polo Fruits......also, I found out while searching this that there are 23 mints in a standard roll of Polos. There's one for your next table quiz, fellow middle-agers. A bag of Gumdrops and a packet of Saltines from under the cushion of her armchair. Do we have gumdrops in Europe?! They look like they taste of the cheap fruity pastilles that come in Easter Eggs or Gingerbread House kits. Saltines are small square plain salted crackers. Like you, this was one of my favourites. I always wondered what it would be like to have diabetes . . . Until my grandpa got it and I realised how tough it can make life. 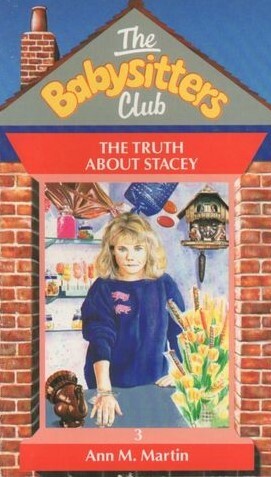 I think too Stacey's parents were completely overbearing in this book. I remember the eye rolling.